As an entrepreneurial firm, we value individual responsibility and initiative while working directly with our clients. This requires both a strong academic background as well as exceptional people skills. 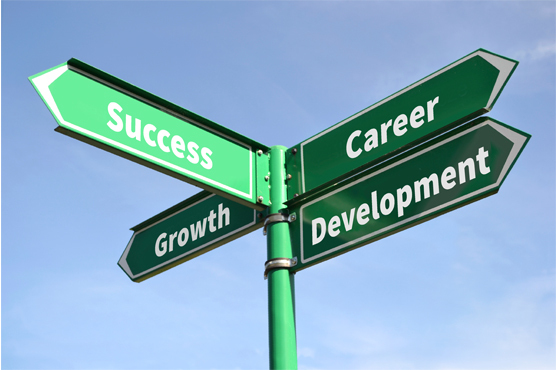 We help individuals develop their strengths and advance their careers forward. Contributions and service back to the community are valued and encouraged. We also recognize the necessity of a work life balance and encourage our team to discuss their needs with us to find a mutual solution. Fritsch Laitar & Karac is proud to be an approved CPA training office. We encourage you to contact us and send your resume to careers@flkcpa.com where each one will be reviewed by a member of our management team.